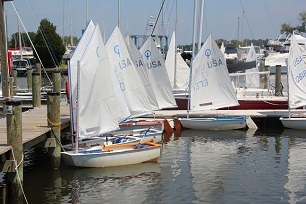 Pamphlet covering the SMSA sailing classes being offered in 2019. 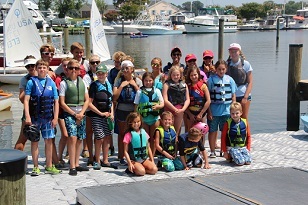 Registration form for 2019 sailing classes. Online registration is preferred. Must be printed and signed by the adult participant or signed by the participating child's legal guardian. Form must be turned in prior to the start of the first class. Camper Health History Form Must be printed and signed by the adult participant or signed by the participating child's legal guardian. Form must be turned in prior to the start of the first class. Sunscreen Form Must be printed and signed by the adult participant or signed by the participating child's legal guardian. Form must be turned in prior to the start of the first class.